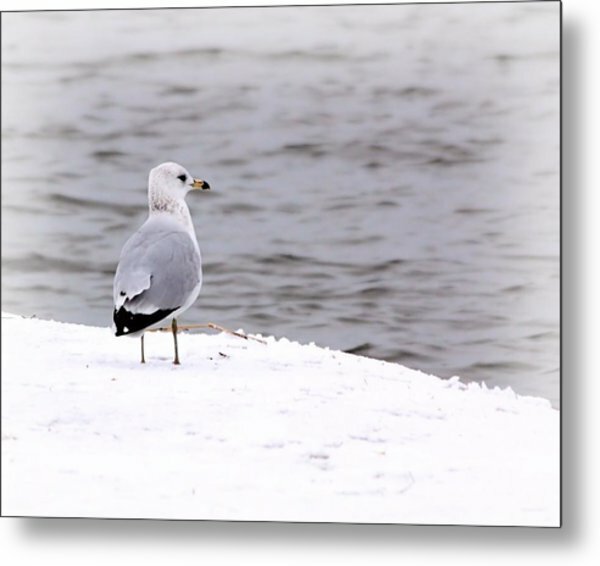 Seagull At The Lake In Winter is a photograph by Elizabeth Budd which was uploaded on January 20th, 2013. 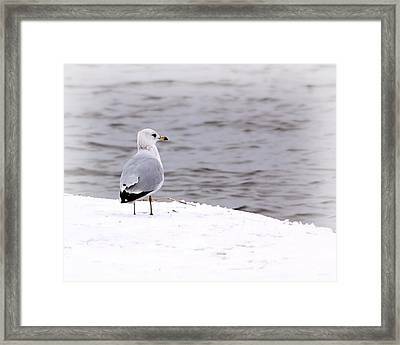 Gulls are typically medium to large birds, usually grey or white, often with black markings on the head or wings. They typically have harsh wailing or squawking calls, stout, longish bills, and webbed feet. Most gulls are ground-nesting carnivores, which will take live food or scavenge opportunistically. Live food often includes crabs and small fish. Gulls have prophylactic unhinging jaws which allow them to consume large prey. Gulls are typically coastal or inland species, rarely venturing far out to sea. 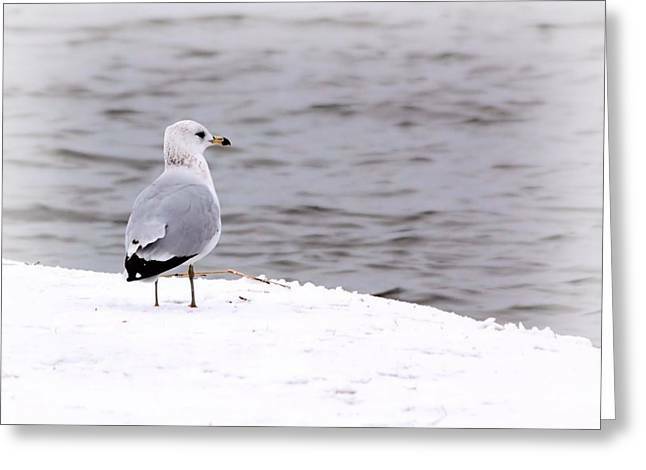 The large species take up to four years to attain full adult plumage, but two years is typical for small gulls. 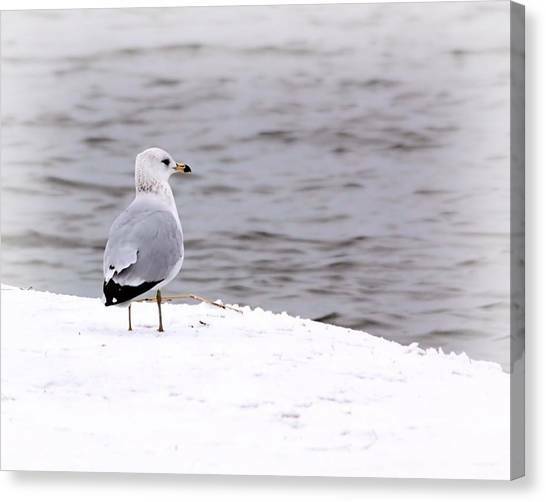 Gulls�the larger species in particular�are resourceful, inquisitive and intelligent birds, demonstrating complex methods of communication and a highly developed social structure. For example, many gull colonies display mobbing behavior, attacking and harassing would-be predators and other intruders. Certain species have exhibited tool use behavior, using pieces of bread as bait with which to catch goldfish. 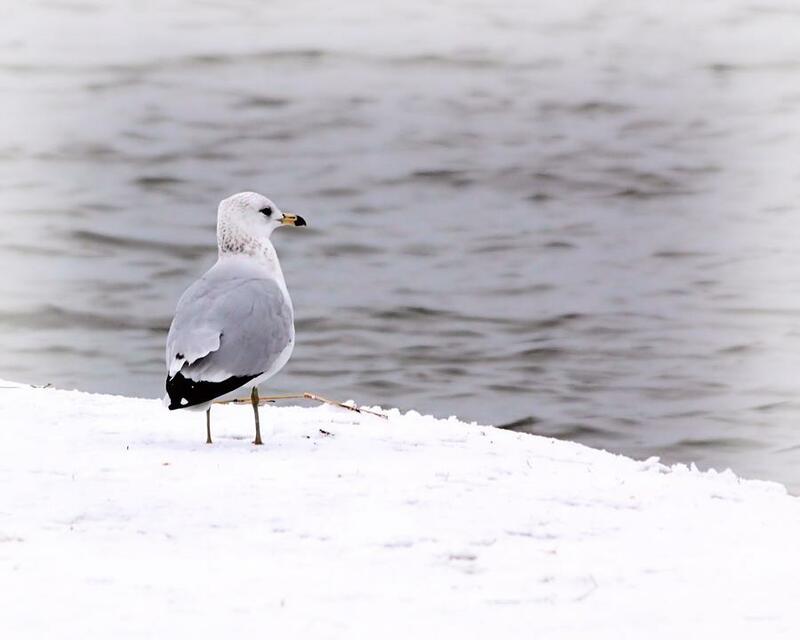 Many species of gull have learned to coexist successfully with humans and have thrived in human habitats.